Everybody loves the zoo and Utah&apos;s Hogle Zoo is one of the oldest zoo&apos;s in the country. Located at the mouth of Emigration Canyon just 4 miles from Downtown Salt Lake, it&apos;s also one of the attractions that is part of the Connect Pass. 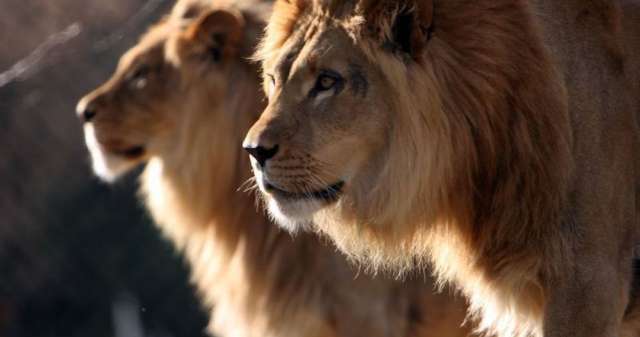 By using the Connect Pass at the Zoo you can enjoy a morning visit (or all day if you prefer) and still take in other sites around Salt Lake including lunch/dinner at the Lion Pantry thanks to the Connect Pass benefits.